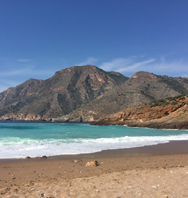 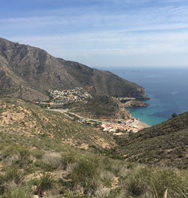 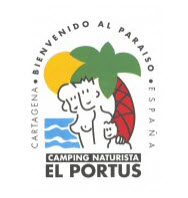 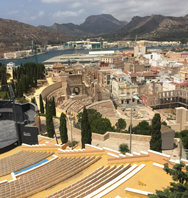 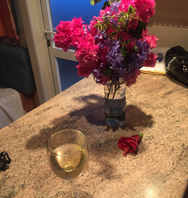 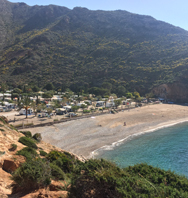 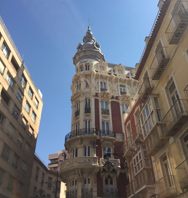 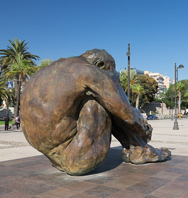 Why Book With El Portus UK? 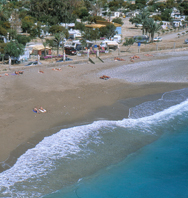 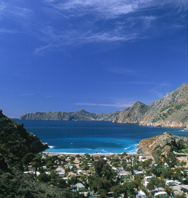 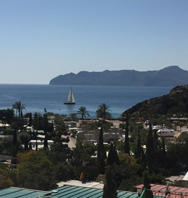 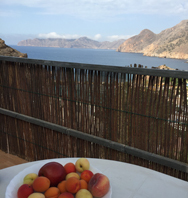 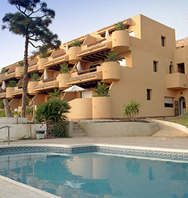 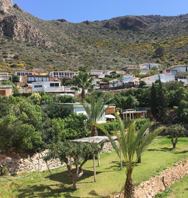 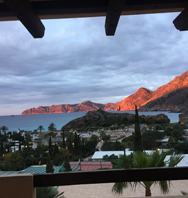 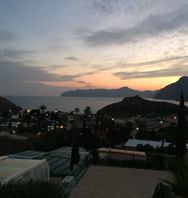 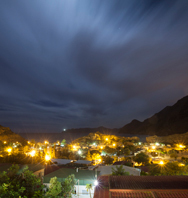 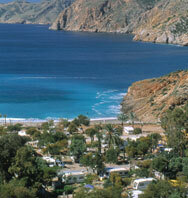 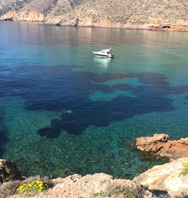 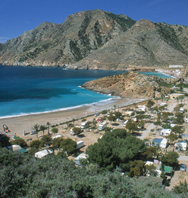 Don’t forget – El Portús UK clients can take 20% off these prices! 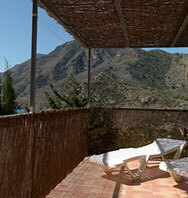 We’ll send you a voucher when confirming your booking.